helps scale on-line transaction processing (OLTP). 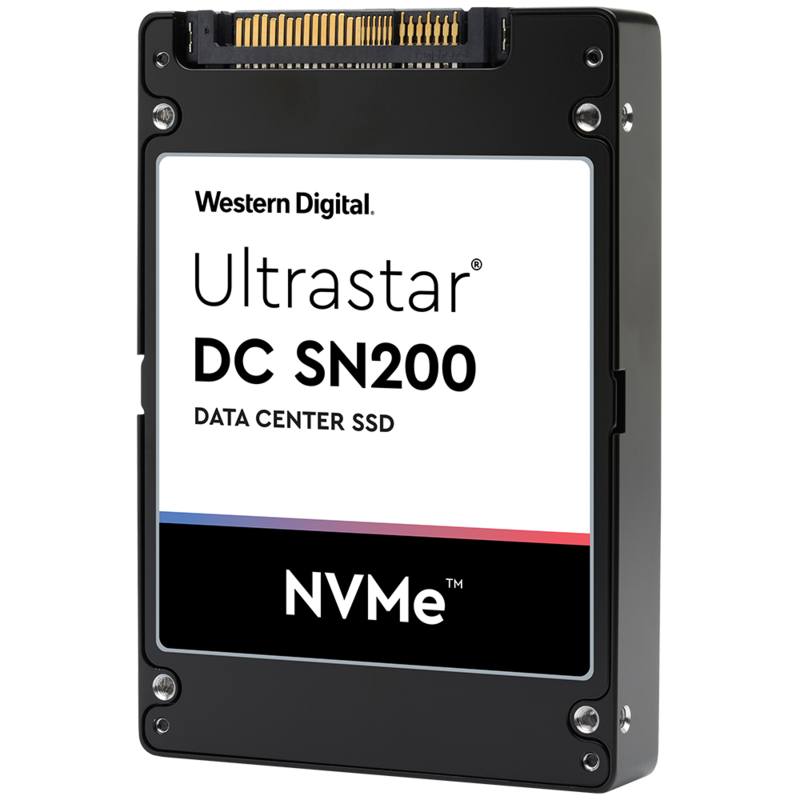 Our Essential NVMe drives, Ultrastar DC SN200 and DC SN200, offer low latency and higher bandwidth for a seamless transition away from SATA SSDs in mixed-use and read-intensive applications. This combination of high throughput and predictable low latency delivers high performance for deeper insights and faster results for today’s data intensive applications. Download the Ultrastar DC SN200 Datasheet (PDF).